Topic: Supply Management and USMCA, what does this mean for the consumer? Lauren is a Commercial Account manager with RBC specializing in Agriculture and Agribusiness lending. She has grown up in the industry, spending her childhood on her family’s dairy farm in Chilliwack. 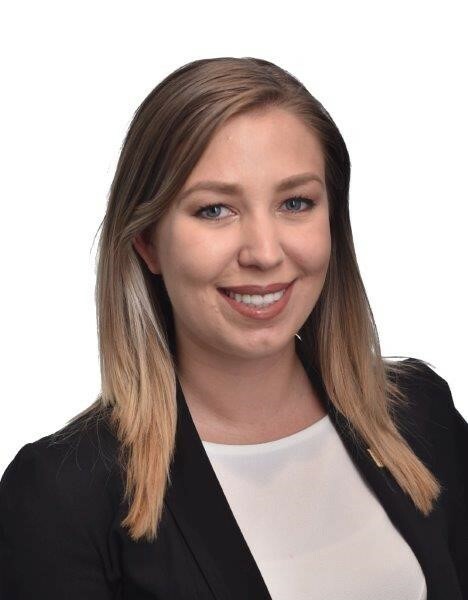 After finishing university, where she graduated with a Business degree, Lauren worked many roles in the bank until finally finding her dream role, one that includes both agriculture and finance. Personally, she currently resides in Abbotsford, loves anything outdoors and travelling.